If you're looking for an Industrial Building Generator Repair service that you can rely on, contact our staff at 360° Energy Solutions. In a mass-production atmosphere, the power going out could mean a huge monetary loss for equipment or prepared raw materials. In order to secure good lighting and navigate climate, customers need to be able to have their inventory on time. Our 360° Energy Solutions generator repair team will help you with fixing any damages you need to have repaired and avoid expensive interruptions or data loss when you are without power, which could hurt your reputation. 360° Energy Solutions can help you with your repair needs no matter what industry you are in. Sports, farming and fish farming businesses have used the reliable services that 360° Energy Solutions offers. Call 360° Energy Solutions today to make a free appointment to talk about your generator and any repairs you need in order to protect your mission critical loads and prevent disastrous results. If you want a dependable Industrial Building Generator Repair, 360° Energy Solutions can help you fix any problems you are having with your generator to make sure it is operating properly, like new, when we have finished repairing it. When your generator stops working, contact us right away, and we'll have our dedicated team sent to your business. Our staff can help you locate the problems your generator is having and help you to come up with a profitable way to repair it. The tools and parts we use are all top-notch, and we make sure to work efficiently to produce satisfying results. 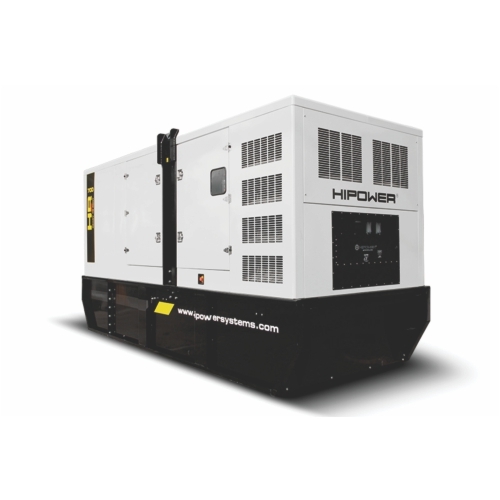 We understand the importance of an operating generator to keep your power from going out and help you save your critical documents, files, and data. Our repair team will ensure your generator will function correctly throughout the year no matter what damages it has suffered.